It takes a while to digest the press devoted to Prime Minister Vladimir Putin’s 18 January trip to Voronezh and Sozvezdiye, or the state-owned communications conglomerate based on the Voronezh Scientific-Research Institute of Military Communications. Sozvezdiye is the holding which encompasses 16 other enterprises involved in C3, radio, and electronics. Watch this NTV coverage of Putin at Sozvezdiye. Sozvezdiye had a big demo set up outside for Putin. But as the video shows, Putin was wearing his supremely bored look. Moskovskiy komsomolets picked up on this, noting that Putin gave a cursory look at everything, and inside the display tent, he apparently picked up the mic on a video link system and tried to use it, but the soldier on the other end couldn’t hear the Prime Minister. The Voronezh trip was the latest in a series of meetings on the state of the OPK. Putin started by stating the obvious, noting that C3I is a decisive factor in the combat capability of a modern army, and a precondition for the use of highly accurate weapons. He said it’s difficult to imagine an effective transition to a modern organizational structure without the right C3. He called C3 a key priority for defense and noted that significant budget money will be spent on them. Putin proceeded to chide his C3 producer audience, saying that Russia can’t modernize what it’s got; it needs an entirely new generation of systems. He said C3 producers suffered from poor leadership, organization, and coordination of efforts. Finally, he had to admit that they basically ignored his 2000 presidential decree on development of a new C3 system. Find the text of Putin’s address here. Writing in Nezavisimaya gazeta, Viktor Myasnikov called it Putin’s “latest attempt to mobilize the military-industrial complex to equip the armed forces with quality modern products.” Making note of Putin’s exhortations to the C3 producers, Tribuna said, “We’d like to believe they heard him.” Newsru.com summed it up simply, Putin demanded that they modernize C3, but how to do it is not clear to anyone. What exactly did Putin order in 2000? 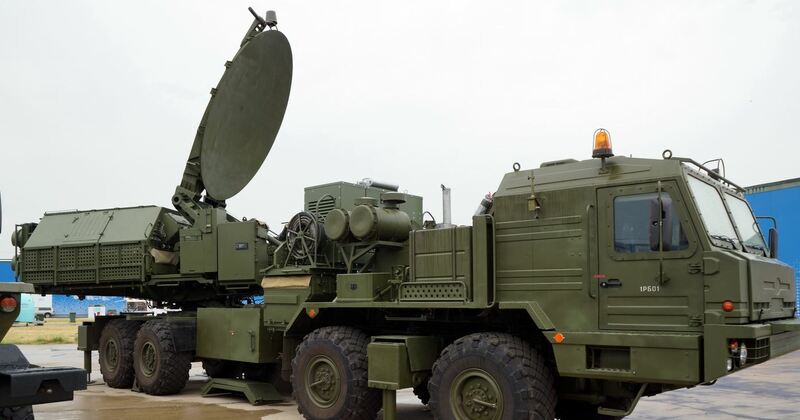 According to Denis Telmanov writing for Gzt.ru before the Voronezh visit, Putin ordered the development of the Unified Tactical Level Command and Control System [ЕСУ ТЗ or YeSU TZ]. What’s it supposed to do? It is supposed to be a large part of a system tying the armed forces together in one modern C2 network, and enabling them operate in a netcentric fashion. 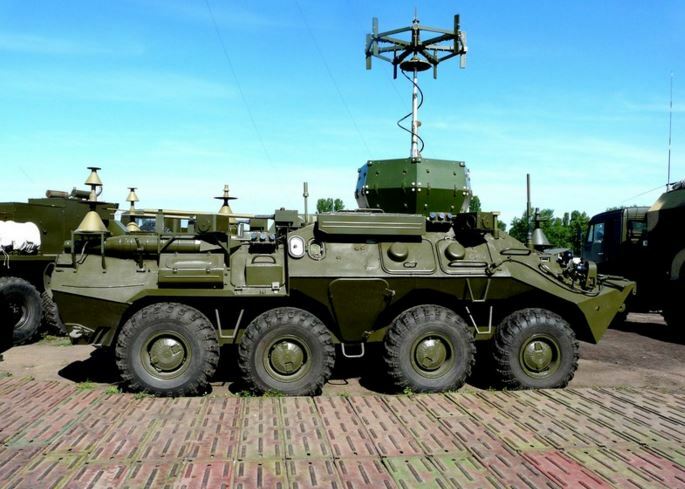 Several media items reported that the Defense Ministry believes YeSU TZ will provide 2 or 3 times the capability of its predecessor. 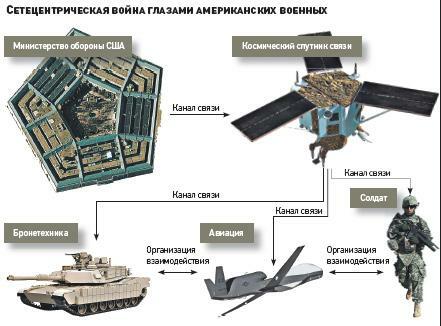 Tribuna noted that the Russians have the individual pieces of equipment, bought with a considerable allocation of money, but they haven’t managed to pull them together into one, integrated and modern C2 system. According to Segodnya.ru, experts believe only Russia’s strategic forces possess a functioning, albeit increasingly obsolete, C2 system. The armed services and branches, MDs, fleets, and armies have local automated C2 that isn’t necessarily integrated or compatible with other commands. At the operational-tactical (battalion-brigade) level, Russia has reportedly fallen 20 years behind Western armies in C2. Testing of YeSU TZ began in 2006 and continues. In December, troops at Alabino used the equipment in a battalion tactical exercise. But Telmanov concludes the military is in no hurry to adopt the system because it’s problem plagued and has obsolete elements. It’s also hard to integrate with the army’s old comms gear. Izvestiya on 20 January reported that the system may be too complex for soldiers and sergeants, but even for some officers. Myasnikov noted that the equipment suffered a lot of breakdowns at Alabino. But Sozvezdiye denies the criticism, saying YeSU TZ is reliable and no more difficult to use than a mobile phone. Nikolay Khorunzhiy writing in Vremya novostey had said back in November that the Akatsiya system was tested during Kavkaz-2009 but could not be fully employed because operator training was deficient. Combat situation data had to be input by hand and orders sent out by voice radio, defeating the purpose of automation. Myasnikov also wrote that Akatsiya isn’t working out. A little nomenclature is in order here. It’s difficult to square all the press, but it seems Akatsiya is a name for YeSU TZ, but it’s also known by the name Sozvezdiye, a little confusing since this is the C3 production conglomerate’s name as well. Apparently, Akatsiya is either based on or relies on the Akveduk satellite radio [?] system as one of its component parts. These in turn evolved out of Polet-K and Manevr before them. A couple press pieces said one problem with the system is what was basically a radio comms enterprise was put in charge of the broader C2 system effort which required other expertise as well. Many press items cited the 2008 five-day war with Georgia as putting attention on C3 weaknesses. Vremya novostey recalled the image of a wounded 58th Army commander, the recently dismissed, Khrulev borrowing a satellite phone from a journalist to communicate with Moscow. Several papers cited a Sozvezdiye deputy director saying the holding ‘got raked over the coals’ for South Ossetia and Abkhazia. He noted that Georgian forces used Harris equipment from the U.S. and it was better than Russian analogues in a number of ways. Regarding this technological lag, there’s some dispute. Moskovskiy komsomolets indicated Putin was told “we’ve approached NATO standards” in computerized C2. Izvestiya, however, cited an industry source saying that there’s no appreciable lag between Russian and U.S. and Israeli systems. Nezavisimaya gazeta and Izvestiya tackled the cost issue. 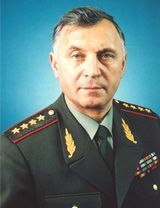 First Deputy Sozvezdiye Director Vasiliy Borisov was widely quoted to the effect that equipping one brigade with the new C2 system will cost 8 billion rubles. 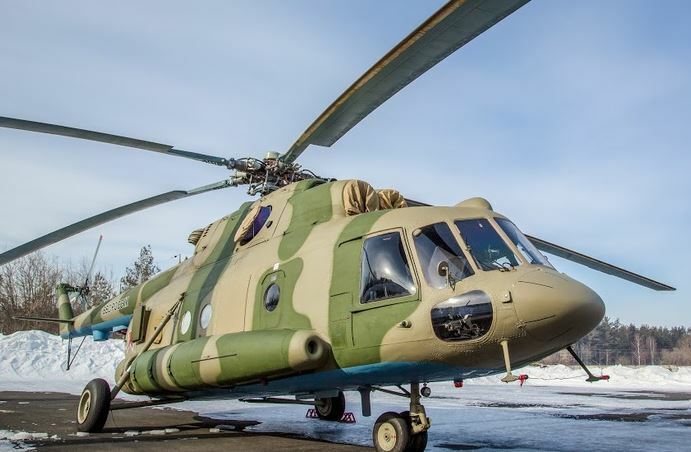 Nezavisimaya multiplied this by 85 ‘new profile’ brigades for a price of 680 billion rubles, or when higher echelons have to outfitted as well, the total cost is probably more like 1 trillion rubles, or the price of one complete year of the State Defense Order (GOZ). Izvestiya quoted Borisov saying the price to outfit a company commander would be 150,000 rubles, and 50,000 for individual soldiers. The paper concluded that the new equipment won’t be replacing mobile phones any time soon at these prices. Nezavisimaya also noted that one can’t do C2 properly without the right navigation system, and GLONASS is not up to the job. 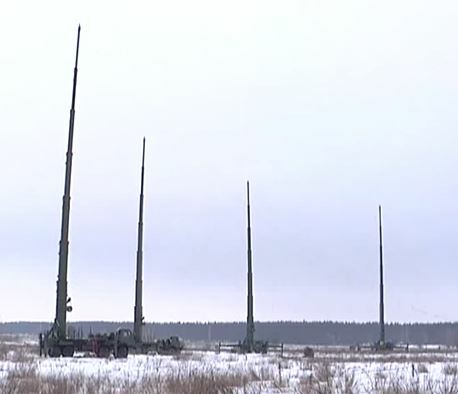 It cited 17 operational GLONASS satellites, but press services today noted that 18 are now functioning. Still, not enough. 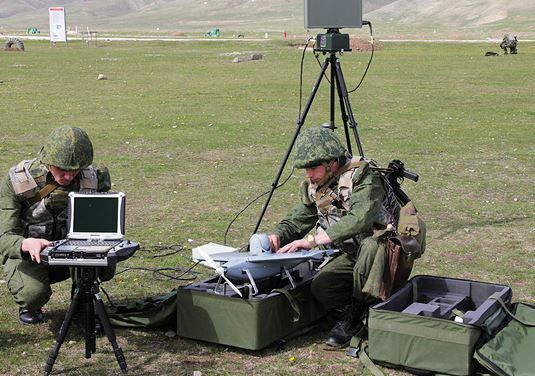 Nezavisimaya compares work on C2 to Bulava and GLONASS–other military programs that defense industry is having a hard time bringing to fruition. Tribuna makes the same point that a fully functioning and reliable GLONASS system is a ‘sine qua non’ for effective C2.